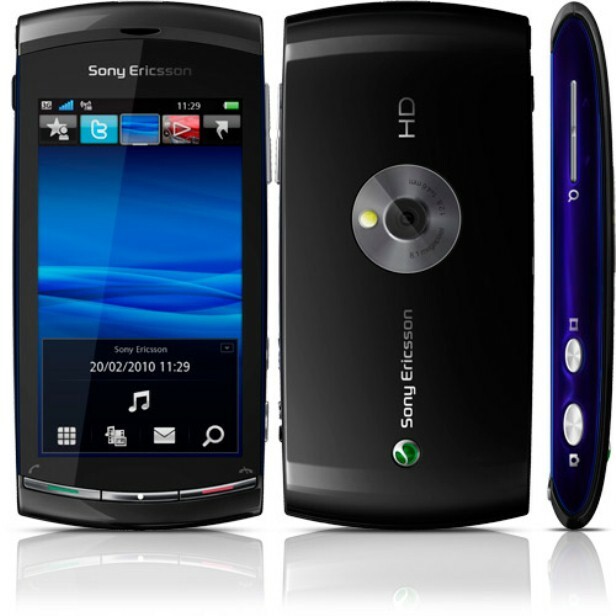 The Sony-Ericsson Vivaz U5i is a high quality smartphone released in March 2010 by Sony Ericsson. If you a proud owner and you’re experiencing an increased number of errors, freezes and hangs interfering with your user experience, it might be time to perform a master reset. The phone is very easy to restore to factory settings, but before getting started with the procedure, there are a few details you should know. While it’s very useful to perform a hard reset on the Vivaz U5i, as it’s a sure way to solve a variety of software-related issues quickly, you should know that this will erase all your data. Once your phone will be reset to factory software, all the data stored on your phone will also be restored. In order to avoid losing important information, you should create a data backup. Running on Symbian Series 60 OS, the phone is equipped with an 8MP camera attached with autofocus and geo-tagging that can be used for both taking pictures and making videos. 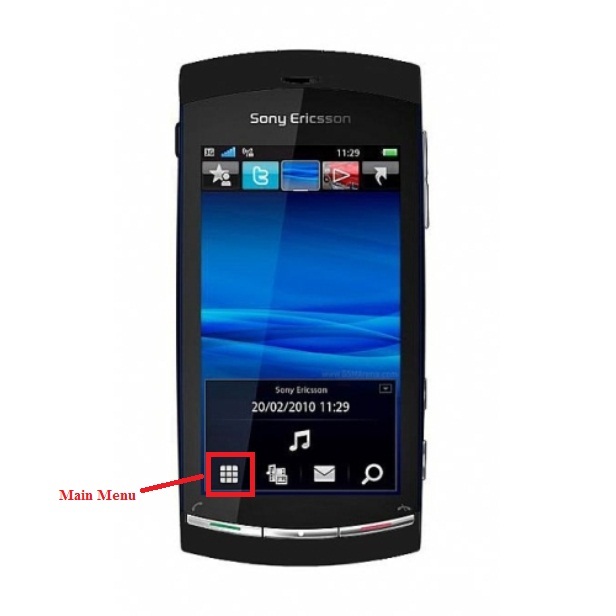 In terms of connectivity, the Sony-Ericsson Vivaz supports WiFi and Bluetooth, allowing access to a variety of applications, such as Facebook, Twitter, Google Maps, Picasa and Youtube. Register on Phone Copy and assign your phone to the account (you will be guided online through the necessary steps). On your phone, go to Settings >> Connectivity. Scroll down to Data Transfer and select Sync. Click the Start button and create a new profile. The new profile’s name has to be PhoneCopy and the server is 1.2. Check the boxes of all items you would like to save. Click Yes to activate the profile. Don’t forget to sync your phone: Sync >> Options >> Synchronize. On the phone’s Home Screen, go to Main Menu. Scroll down through the options to choose what you want to reset (contacts, calendar, etc.). Press Reset once you’re done. If you want to reset everything, go to the Advanced Tab. Your phone will start rebooting. In your phone’s dialer, enter the reset code: *#7780# for restoring user data (contacts, games, messages) or *#7370# for all data and settings. Choose Yes to confirm you want to reset the phone. Enter the lock code: 0000 by default. Choose OK to confirm the code. The phone will be restarting. 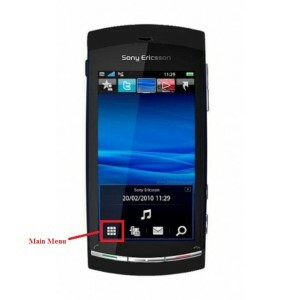 what if my sony ercsson vivaz u5i can’t send messages ?